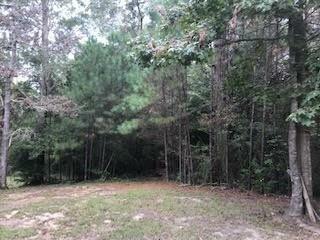 Secluded lot with frontage on the Little Tchefuncte River. Great location to build home in private setting. 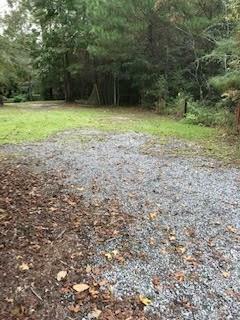 Lot has lots of mature trees and woods. Set on a dead end gravel/street close to St Tammany Hospital and the Hwy 21/S Tyler corridor. Listing provided courtesy of Keith Rye of Re/Max Alliance. © 2019 Gulf South Real Estate Information Network. All rights reserved. IDX information is provided exclusively for consumers' personal, non-commercial use and may not be used for any purpose other than to identify prospective properties consumers may be interested in purchasing. Information is deemed reliable but is not guaranteed accurate by the MLS or Watermark Realty LLC. Data last updated: 2019-04-18T23:34:24.977.